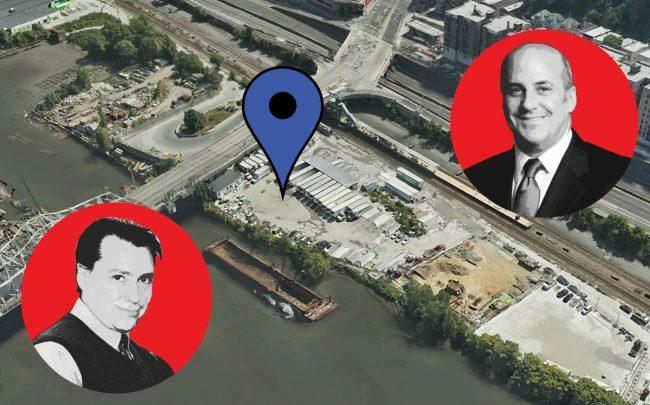 In another sign of continued interest in the Bronx’s investment sales market, Connecticut-based development firm Dynamic Star picked up a riverside parcel in the borough last week for $31.5 million. The sellers were a group of individuals from the Lasala and other families, PincusCo reported. Though the developer’s Twitter account refers to the site at 320 West Fordham Road, once marketed as Fordham Landing, as “a life science center for the cell and gene therapy industry,” plans for the site remain undetermined. “We look forward to working closely with the local community, elected officials, and appropriate city and state agencies and authorities as we pursue development of the site,” Dynamic Star president and CEO Gary Segal told Pincus in a statement. The site could accommodate 515,140 square feet of residential space, or as much as 973,375 square feet if a community facility is included.